Cat Became Blind From Being Hit By A Car. Today He Is Safe And Loved! 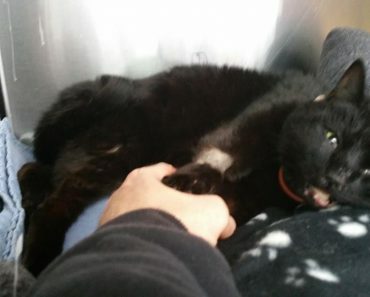 Wifi the cat was rescued by a human angel after he was hit by a car in New York City. The kind hearted lady found him on the street with head injuries. The lady took him immediately to an emergency vet and later transferred him to one that had CT equipment. The vets got him stabilized and wired back together but the poor kitty remained blind from the injury. He needed also a feeding tube for a while. 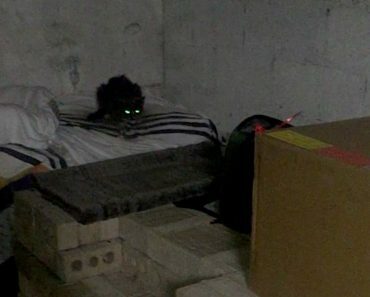 He needed a safe place as they couldn’t just place him back on the streets being blind. The lady was unable to keep him. Blind Cat Rescue found out about Wifi and decided to help him! 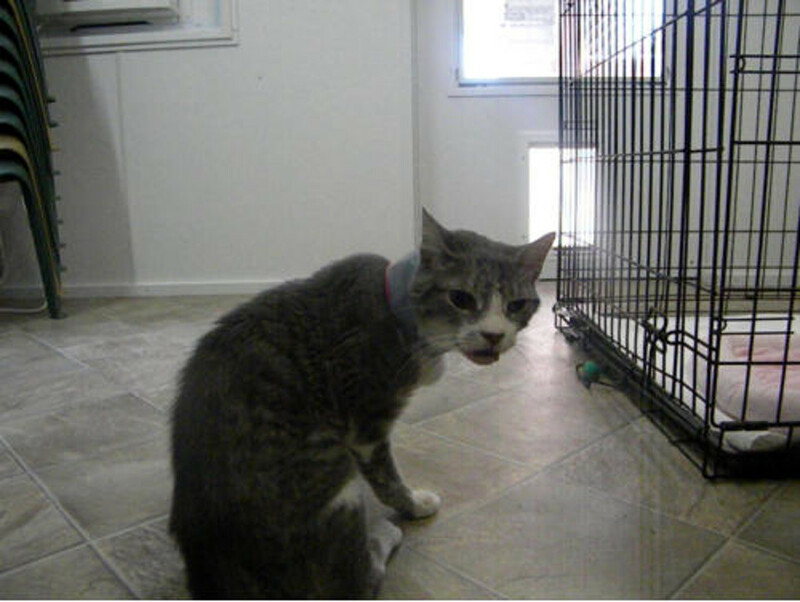 Many thousands of dollars later, the lady who rescued him drove over 11 hours to bring him to Blind Cat Rescue shelter. There he received all the love and care that he needed to heal after such bad experience. “He has a feeing tube and is healing. Is a very nice fellow. Still needs shots, neutering etc. Will be going back to our specialty vet later in the month for another Ct scan.” wrote Blind Cat Rescue. After a while… “Update Wifi’s injuries healed and he is doing well. He is a very friendly cat, has made lots of kitty friends. 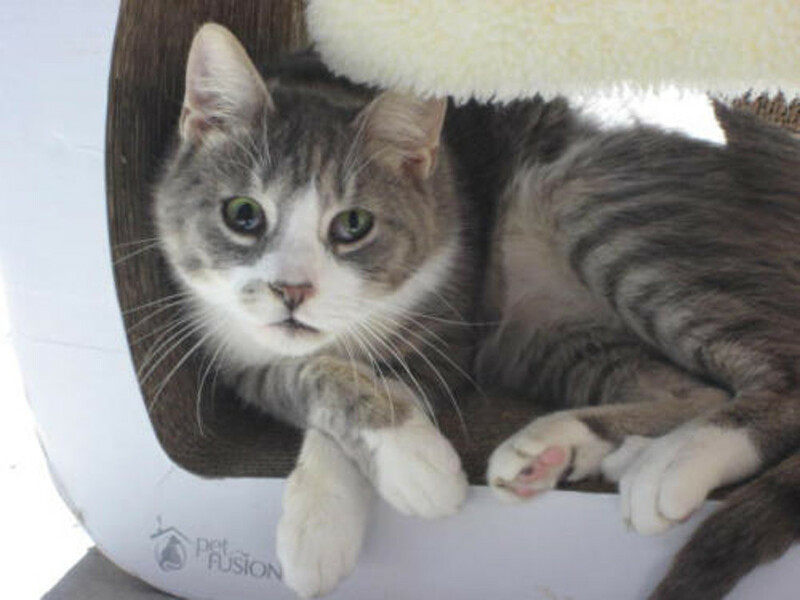 You often will find him curled up in beds with others snuggling.” wrote Blind Cat Rescue. Now he is healthy and living safe and loved in his forever home at blind cat rescue! “His name came about by one of our Facebook fans. Wifi because he wants to be wireless. You got to admit, it is cute :)” they wrote. 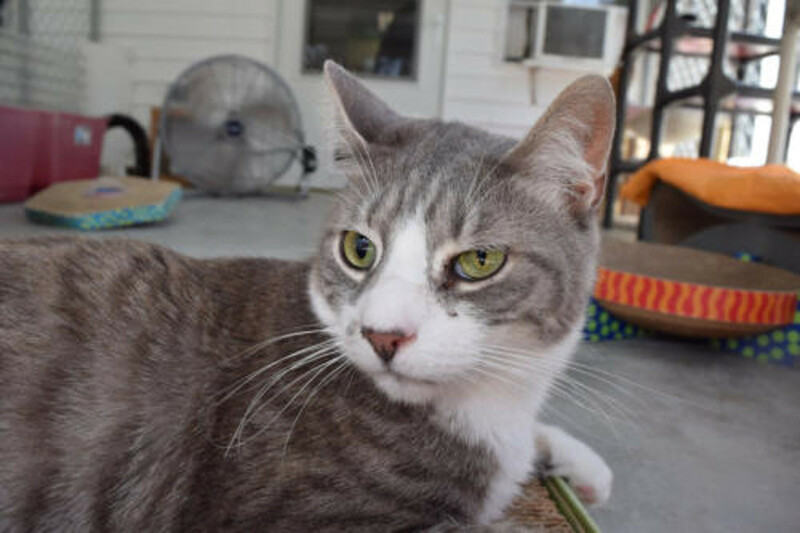 For more information about Wifi please visit: Blind Cat Rescue. 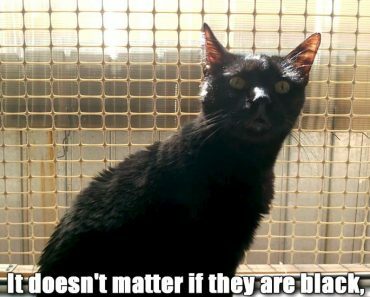 Blind cats are regularly killed at shelters because they were considered not adoptable. 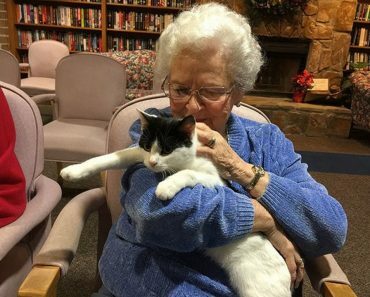 “We knew from living with blind cats that they are just normal cats. They have no clue they are blind, they know they are cats, they act like cats.” wrote Blind Cat Rescue. 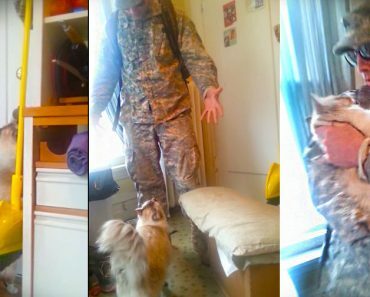 Cat Welcomes Her Soldier Daddy. Her Reaction Is Priceless!